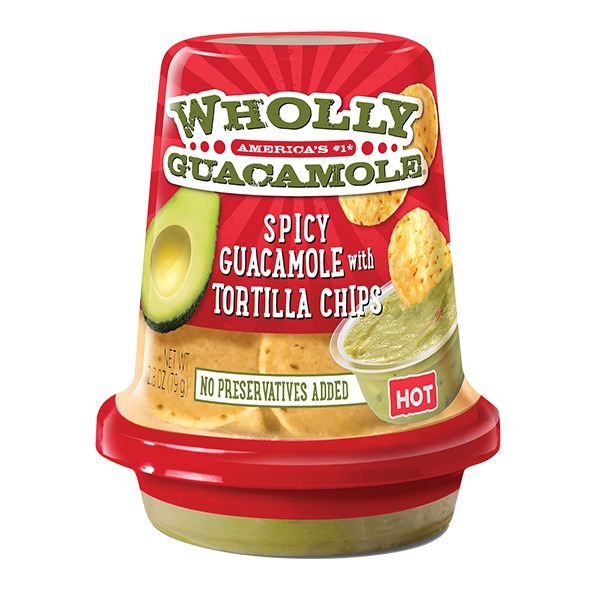 A spicy mix of hand scooped Hass avocados, jalapeño peppers, bell peppers, onion, garlic and a hint of salt paired with white corn chips in a convenient cup for customers on-the-go. 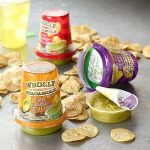 WHOLLY GUACAMOLE® Snack Cups are the perfect add-on to any meal, so you can drive incremental sales all day long. 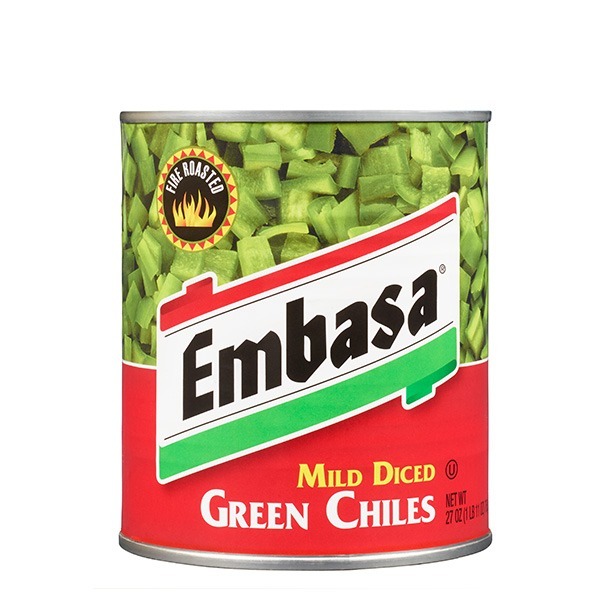 Nutrition facts based on 09/25/2018. 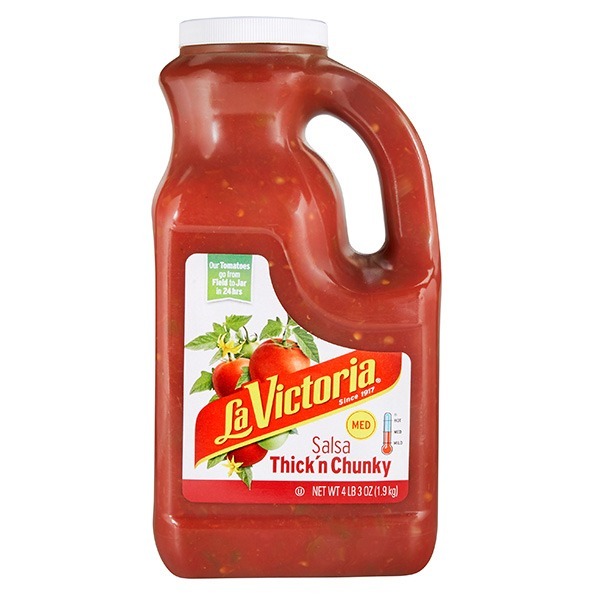 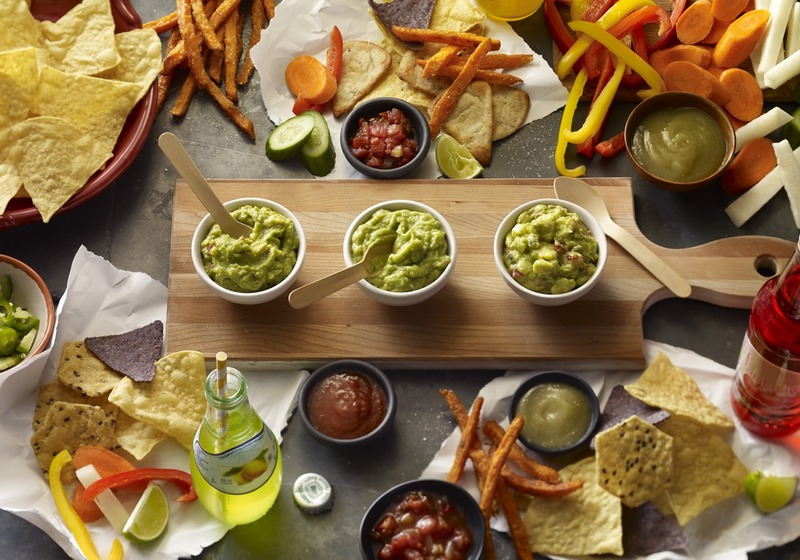 Spicy Guacamole (Hass Avocados, Distilled Vinegar, Water, Contains 2% or Less of Jalapeño Peppers, Dehydrated Onion, Salt, Jalapeño Pepper Powder, Dehydrated Red Bell Peppers, Granulated Garlic), Tortilla Chips (Corn Flour, Sunflower And or Safflower Oil, Sea Salt). 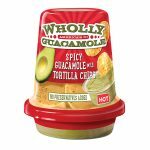 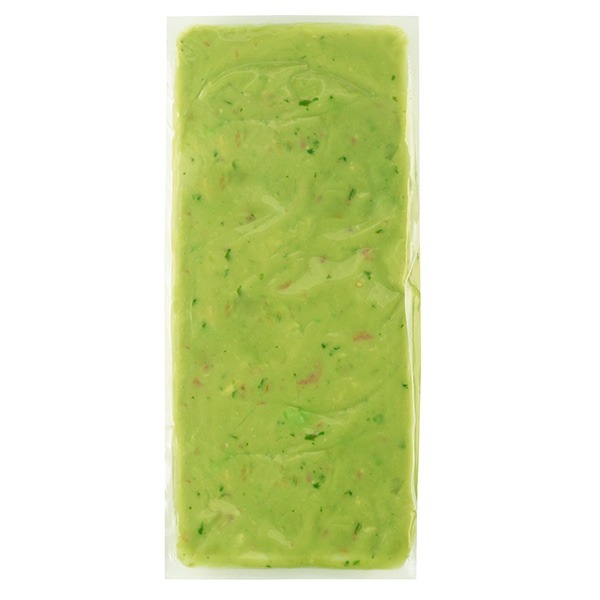 A flight of WHOLLY GUACAMOLE® Guacamoles gives you a taste of them all – classic, spicy and homestyle. 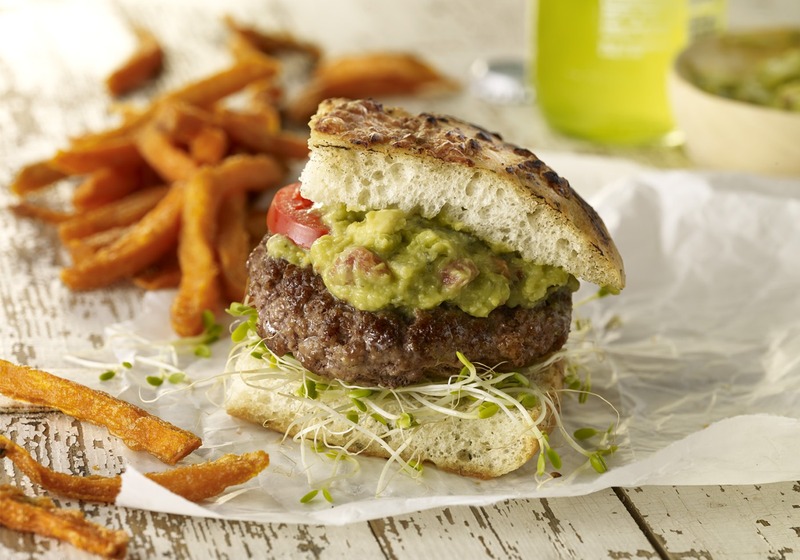 Lean ground beef gets a kick from WHOLLY GUACAMOLE® Spicy Guacamole, served on focaccia with sprouts and a side of sweet potato fries.